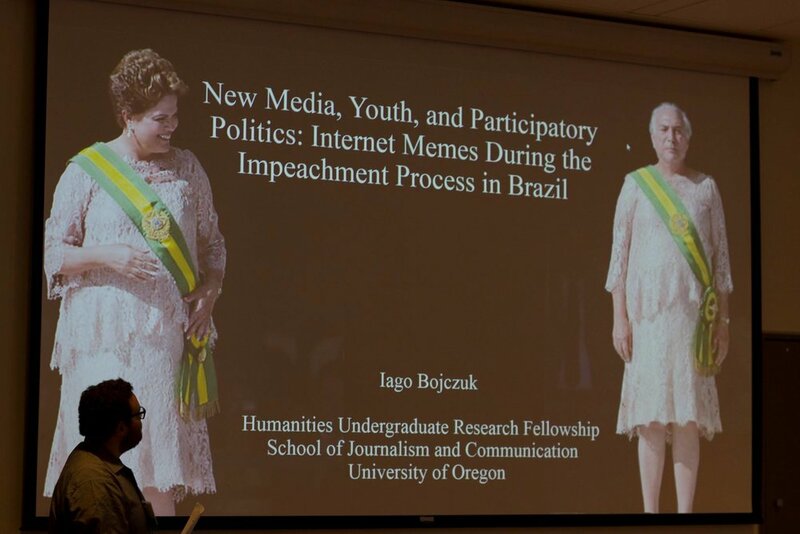 Early in 2017 I was one of the 6 undergraduate students at the University of Oregon to receive the Humanities Undergraduate Research Fellowship. 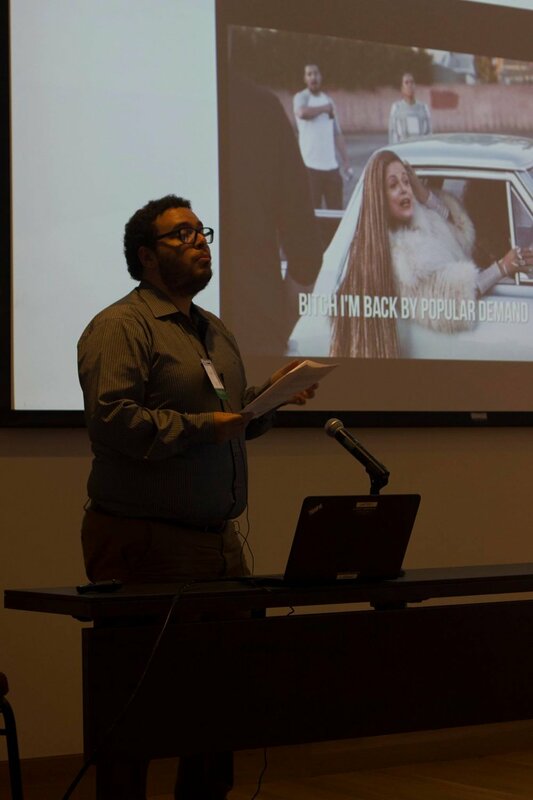 The program provides humanities undergraduate students with an opportunity to undertake a 16-week research project under the guidance of a UO faculty mentor during the winter and spring terms, and to present their work at the Undergraduate Research Symposium in May. During the fellowship period the cohort of fellows meets regularly to workshop their projects and participate in seminars on topics such as developing research skills; communicating research orally and in writing; understanding the ethics of research; and preparing for graduate school and/or other career opportunities. Fellows receive a $2,500 stipend. The HURF Program is the result of a collaboration between the Oregon Humanities Center, the Office of the Vice President for Research and Innovation, the Undergraduate Research Opportunity Program, and the Division of Undergraduate Studies. 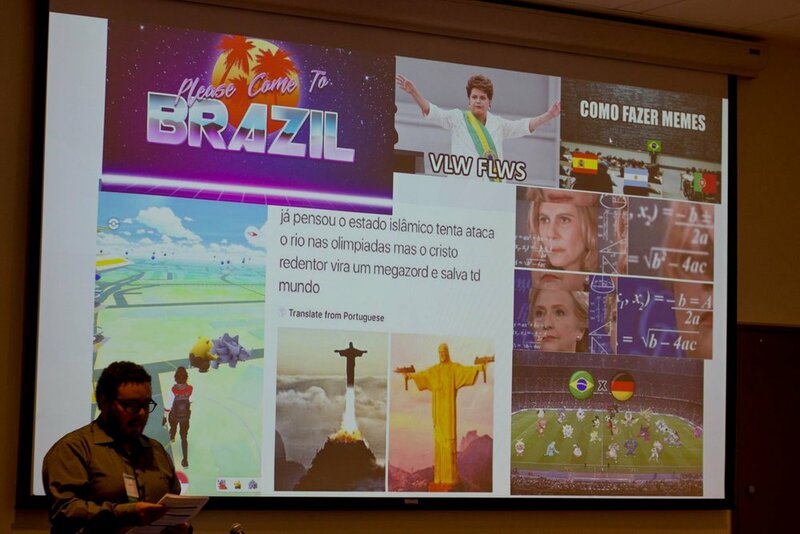 The Facebook page Please Come to Brazil, one of Brazil's most popular meme page, shared a photo of my presentation.